Previously, we mentioned that the much awaited iPhone SE by Apple gets its local pricing. Now if you wanted a plan, Globe Telecoms just announced that this return of the small iPhone with better overall internals is now available thru their Globe myLifestyle postpaid plans. In case you missed it, this reincarnation of the 4 inch iPhone is a good one. 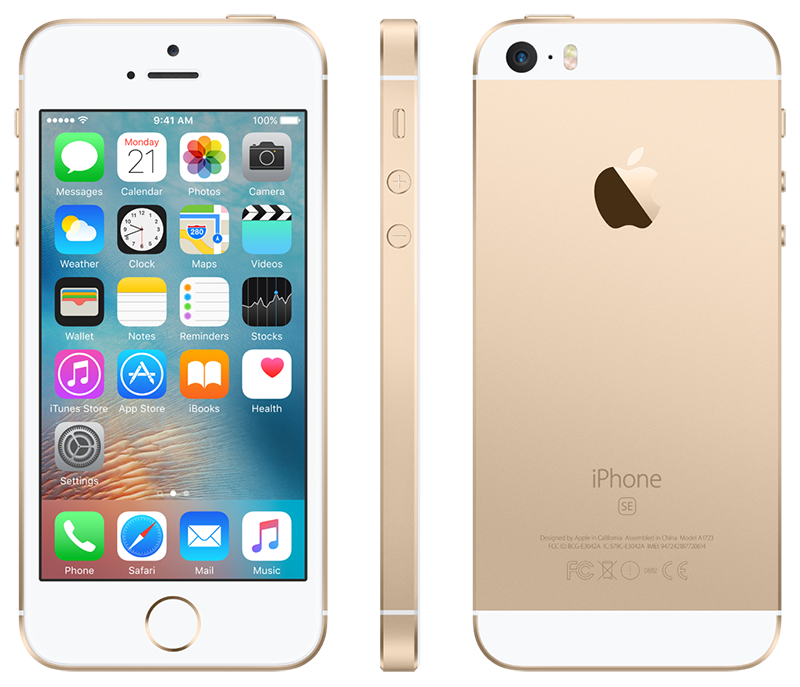 It features modern iPhone 6S specs in a smaller package with its 64 Bit A9 processor with M9 motion co-processor. This phone also has 12 MP iSight rear camera with true tone flash, OIS and 4K support, 1.2 MP Facetime selfie camera and fingerprint scanner in front. It's now available for 1,499 Pesos at Globe's myLifestyle Plan 1299 with 200 Pesos cash out of 24 months that goes with 3 GB mobile data and 3 months free acess to either to either top music streaming app, Spotify or online video entertainment service, HOOQ. You'll also get a built-in unlimited calls and text to Globe and TM subsribers as well as unlimited all-net texts. Lastly, Globe myLifestyle Postpaid plans also have a No Bill Shock Guarantee feature where customers won't require you to pay more than 1,500 Pesos even if you exceed their mobile data allocation. Glove customers can now place orders by visiting their website now.